Apply a balanced fertilizer at a rate of 2 to 3 pounds per 100 square feet between two feedings in early spring. 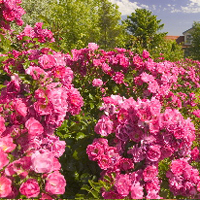 Apply an additional 1 to 2 pounds of balanced fertilizer per 100 square feet once buds form and continue every four weeks until mid-August. 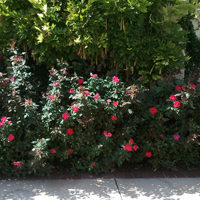 Watering Needs: Water deeply when you plant it and whenever the top 3 inches of soil are dry to encourage deep roots. 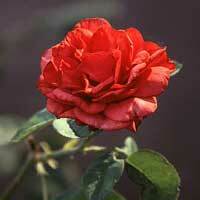 Like most roses, Knock Out is best in full sun or light shade in a fertile, well drained soil. 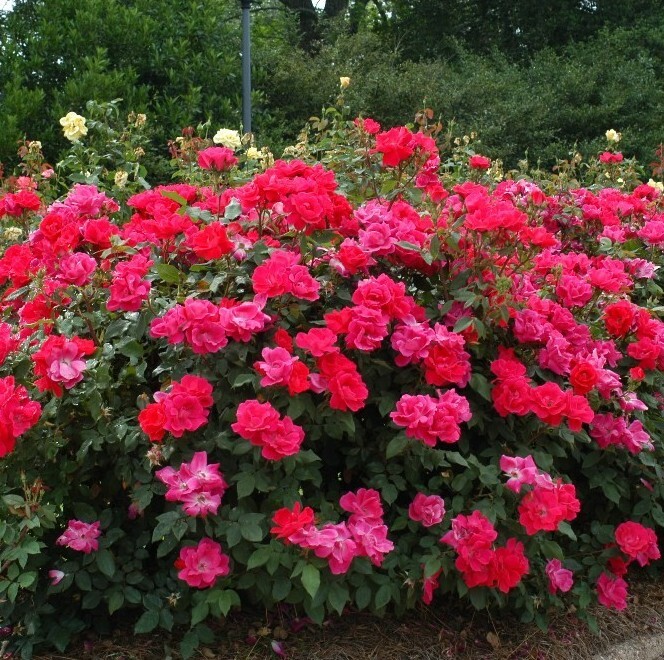 These are shrub roses, so their wintertime appearance leaves a bit to be desired, so use it amongst low evergreen shrubs to compensate for its winter nakedness. 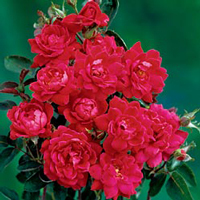 Prune it in the spring just before new growth starts as you would other shrub roses. Prune during the growing season as needed to control size. 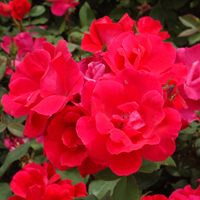 Water and fertilize as the season progresses to ensure plants continue to grow and set new flower buds.